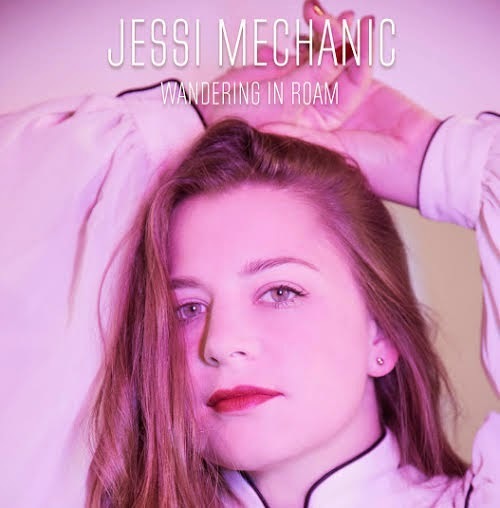 Release: NYC-based indie pop artist Jessi Mechanic releases her EP Wandering in Roam alongside her third single “No Life At All.” Jessi held an EP release show was held New York City’s Bowery Electric on November 15th. 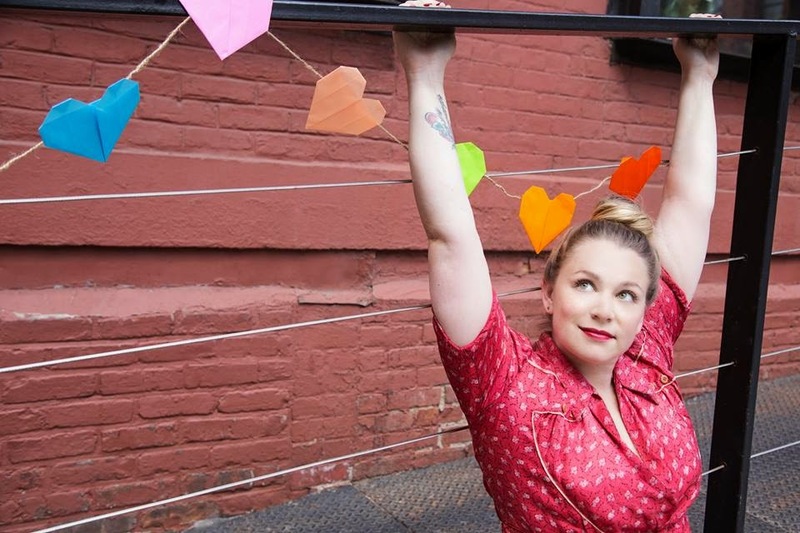 Formed two years ago in 2012, Jessi Mechanic has been filling the New York City indie music scene with her powerful songwriting and emotive vocals ever since. 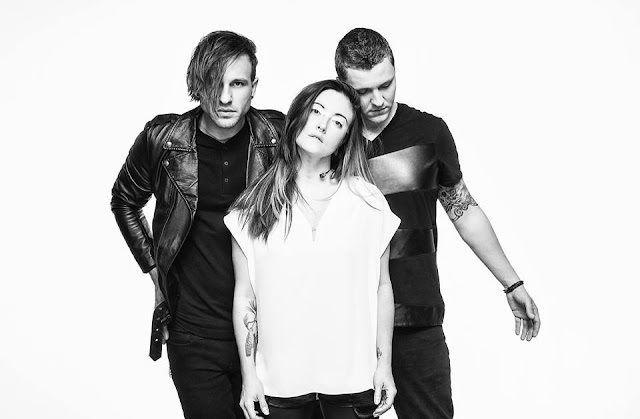 Having been compared to musical powerhouses like The Black Keys and Florence + The Machine, you won’t want to miss the latest single “No Life At All” from this NYC indie singer Jessi Mechanic!